New year, kids. It's here. And--as we've been told by those in the know--if you ain't growin', you're dyin'. So COLLECTIVELY, we intend to do all we can in the next 12 months to change, morph, adapt, and grow with the flow. If you want to improve, you've got to make room for it, right? To that very end, we have a request for you, our goodly readers/followers: talk to us. Let's communicate like a pair of starry-eyed lovers that have just set sail on the S.S. Relation-Ship. "I just want you to be honest with me." Sure, you're on the website right now, so we can probably safely assume that you must like a few things about it, at least. And we feel pretty confident that our home listings and design projects serve as a good bit of attention-getting material; real estate and design are our bread and butter, and we like to think we know our stuff. But we're also feeding you delicious cultural events and highlighting local businesses and amazing locals. We're doing whatever we can to advance this quirky city of salt, but we want to know what it is that you think will make cityhomeCOLLECTIVE.com better. What is it you think we can do to have you glued to the website for an unnatural length of time every day? Would you rather see more architectural features? Or a more complete catalog of our city's events? Are we not talking about mid-century modern enough? 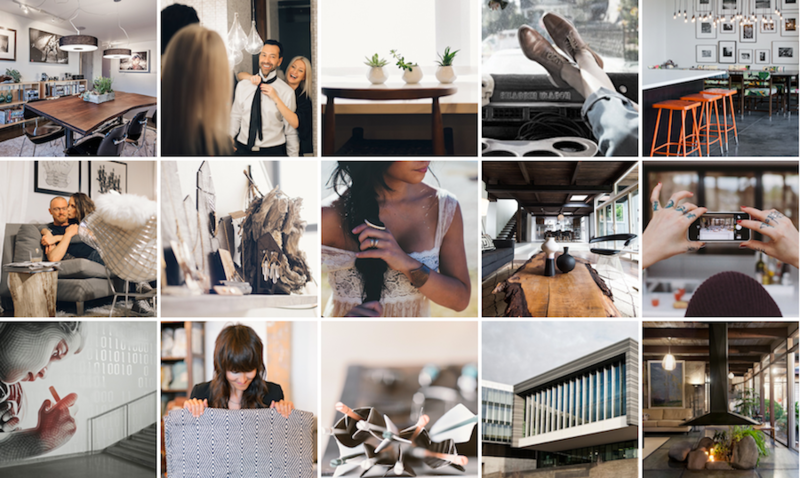 Should we up the number of stories about interior design in SLC or do you have an inclination to learn more about the creative individuals here that are changing the world? Is "all things local" where it's at for you...or do you think we could use a touch more interstate collaboration? Tell us. Tell us what needs tweaking, what you want increased, and where you think our time is best spent. We want you addicted. Like, Sons of Anarchy or Orange is the New Black addicted. We want you canceling Friday-night plans so you can click through every last image of modern homes. Skipping meals in favor of a smoothie that allows for hands-free nourishment while you read our features. Let's find that balance. Email us, friends. We're listening.